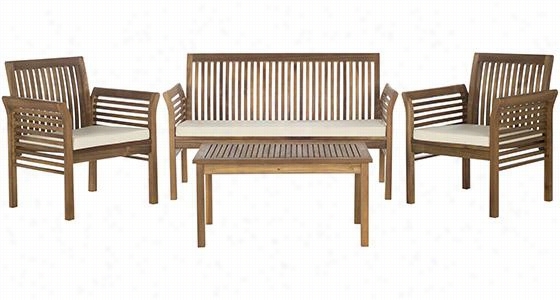 Carson 4-Piece All-Weather Outdoor Patio Seating Set - 4-Piece Set, Teak Finish & Beige Cushions. Carson 4-Piece Outdoor Seating Set - Choose Patio Furniture Sets Crafted Of Weather-Resistant Wood - Constructed Of Acacia Wood, Our Carson 4-Piece Outdoor Seating Set Boasts An Open Yet Elegant Design. Slim Vertical Slats Fill The Backs Of The Loveseat And Chairs; The Arms Of These Pieces Are Embellished With Coordinating Horizontal Slats. This Same Close Pattern Of Slats Makes Up The Surface Of The Coffee Table. 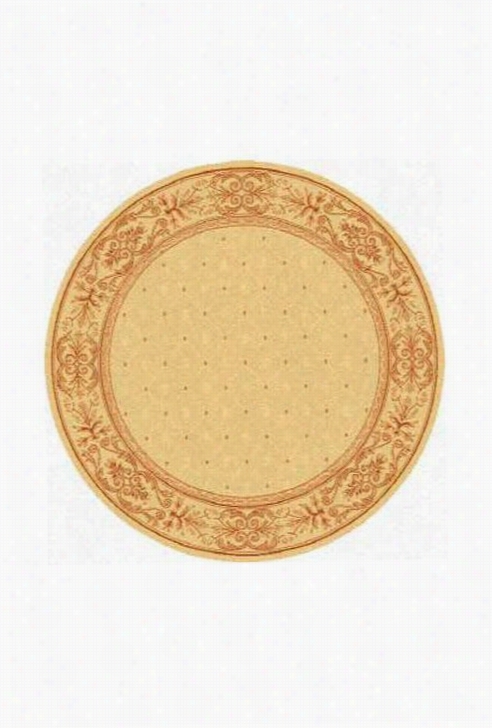 Beige Polyester And Foam Seat Cushions Add Comfort To This Stylish Set. Includes One Loveseat, Two Chairs And One Coffee Table. Includes Beige Seat Cushions. 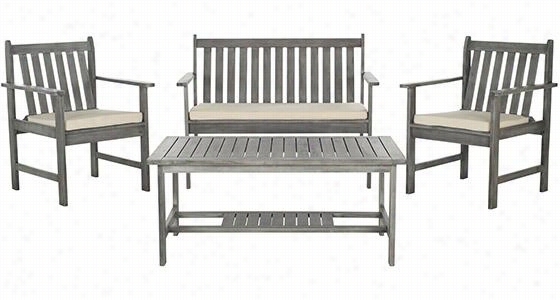 Burbank 4-Piece All-Weather Outdoor Patio Seating Set - 4-Piece Set, Grey Finish & Beige Cushions. Burbank 4-Piece Outdoor Seating Set - Patio Conversation Sets Are Natural Outdoor Gathering Places - The Classic Design Details Of Our Burbank 4-Piece Outdoor Seating Set Include Open Profiles, Angular Frames And Seat Backs Made Up Of Broad, Slanted Slats. Sleek Polyester And Foam Cushions In Beige Add Comfort And Style. The Coffee Table's Lower Shelf Offers Display Space For Plants And Garden Accessories Or Room For Extra Entertainment Supplies. Includes One Loveseat, Two Chairs And One Coffee Table. 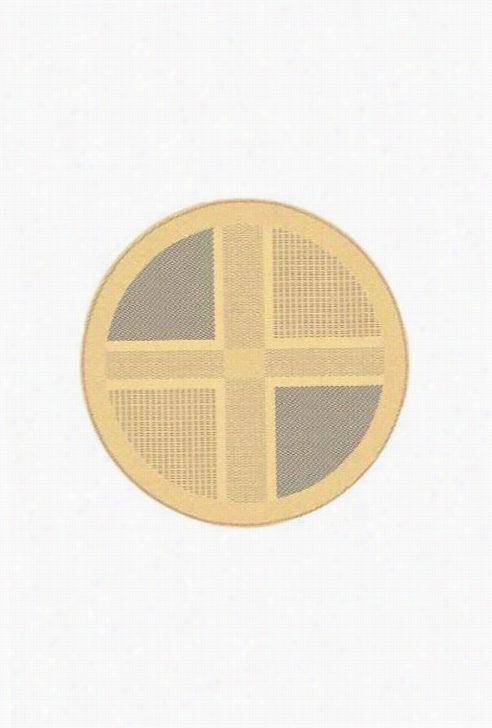 Includes Beige Seat Cushions. Kenilworth Indoor All-Weather Outdoor Patio Hooked Area Rug - 8'X10', Blue. Kenilworth Indoor&#47;Outdoor Hooked Area Rug - A Transitional Design Area Rug That Will Look Great Indoors And Out - The Kenilworth Area Rug Is Designed Using Premium Synthetic Fibers For Exceptional Softness And Durability That Will Stand Up To High-Traffic Areas Both Indoors And Out. Place It On Your Patio For A Splash Of Soft Color, Or Inside For A Great Transitional Look In Any Room. Hand-Hooked In India For Lasting Beauty And Quality. Made Of Hypoallergenic, Wool-Like Synthetic Fibers. Part Of Our Indoor/Outdoor Collection. Thatch All-Weather Outdoor Patio Area Rug - 6'7"Round, Blue. 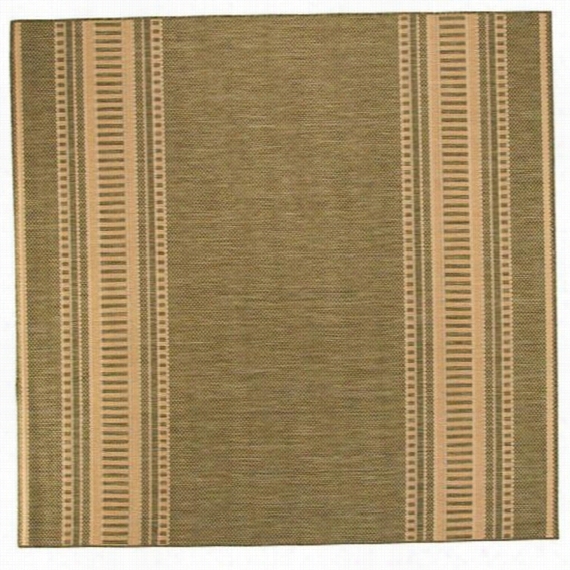 Thatch Outdoor Area Rug - Make The Outside Of Your Home Beautiful With This Outdoor Rug - Add The Finishing Touch To Your Patio, Deck Or Porch With This Floor Covering. A Patchwork Of Squares, Each With Its Own Design, Is The Overall Design Of This Stunning Piece. 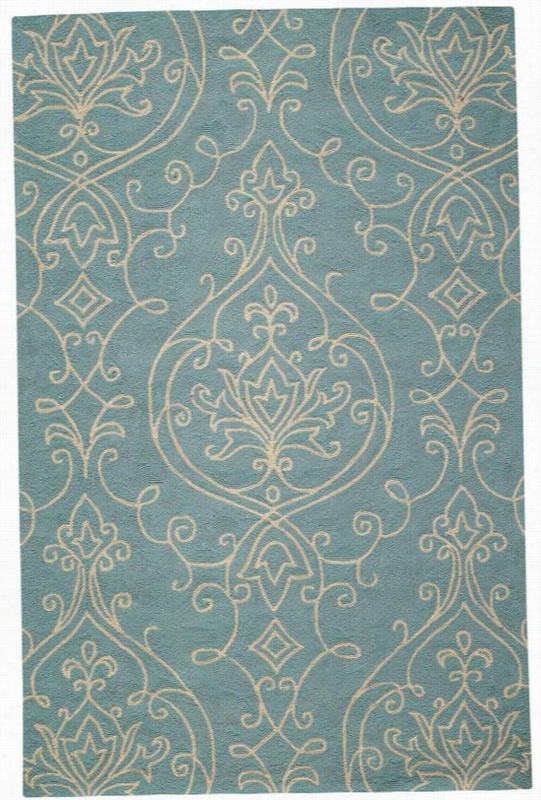 Made In Belgium With Enhanced Polypropylene For Extra Durability, This Rug Is Perfect For Outdoor Use. A Special Sisal Weave Was Used To Achieve A More Intricate And Elaborate Detail In The Design. Quick-Drying And Resistant To Fading, Stains And Mildew. Simply Spray With A Hose To Clean. Great For Outdoor Or Indoor High-Traffic Areas. Adding An Outdoor Rug Pad Will Help Your Rugs Dry Faster And Prevent Mold And Mildew. Part Of The Patio Collection. 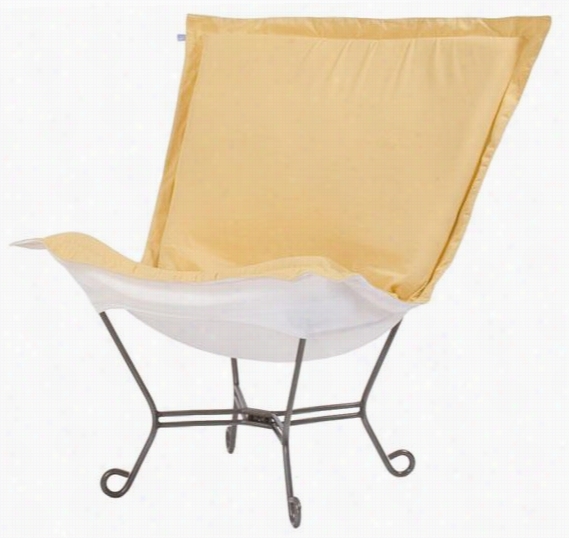 Patio Puff Chair - 40Hx40wx37d, Starboard Sunflower. Patio Puff Chair - Enjoy The Outdoors In Style With The Patio Puff Chair. - Add This Fun, Comfortable Chair To Your Outdoor Dï¿½Cor. Available In A Variety Of Colors. Buy A Few For Your Home Today. Stylish And Comfortable. Available In A Variety Of Colors. Veranda Patio Loveseat Cover - Large, Pebble/Earth/Bark. 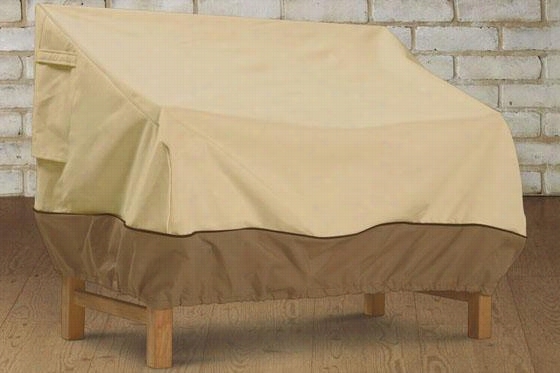 Veranda Patio Loveseat Cover - Don't Let The Elements Destroy Your Outdoor Furniture Investment. - Made Of A Durable Heavy-Duty Gardelle Fabric, The Patio Love Seat Cover From The Veranda Collection Is Water Repellent And Has A Resistant Pvc Undercoat With A Protective Dark Splash Guard Skirt. Special Treatments Ensure That The Fabric Won't Crack In Cold Weather And The Elastic Hem Cord With A Toggle Allows Adjustment For A Tight And Custom Fit. Air Vents Reduce Inside Condensation And Wind Lofting. Click-Close Straps Snap Over Legs To Secure Cover On The Windiest Days. Weighs 9 Pounds. Padded Handles For Easy Fitting And Removal. 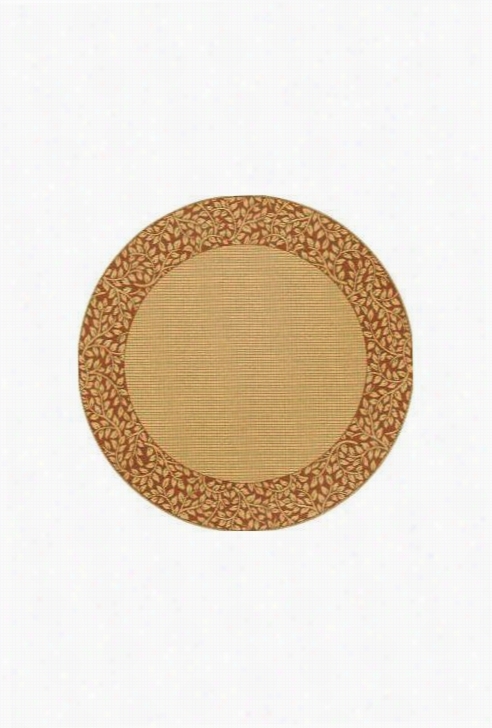 Jacquard All-Weather Outdoor Patio Area Rug - 5'3"Round, Ivory. 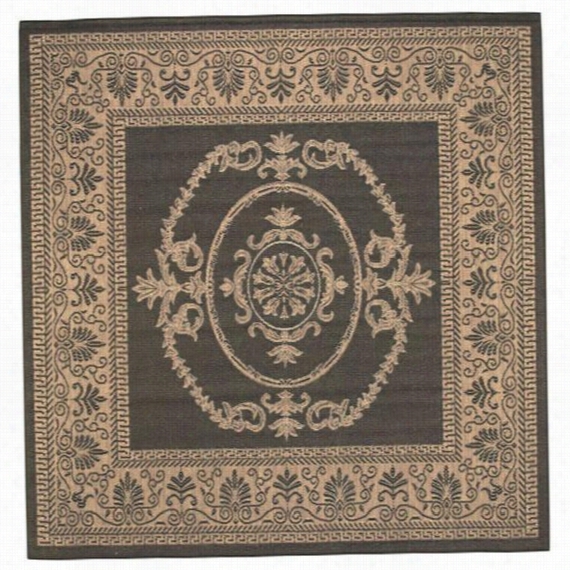 Jacquard Outdoor Area Rug - Bring Your Style Outside With This Beautiful Outdoor Rug - Dress Up Your Patio Or Front Porch With This Charming Floor Covering! The Checkered Center Is Surrounded By A Border Of Foliage. Made In Belgium With Enhanced Polypropylene For Extra Durability, This Rug Is Perfect For Outdoor Use. A Special Sisal Weave Was Used To Achieve A More Intricate And Elaborate Detail In The Design. Quick-Drying And Resistant To Fading, Stains And Mildew. Simply Spray With A Hose To Clean. Great For Outdoor Or Indoor High-Traffic Areas. Adding An Outdoor Rug Pad Will Help Your Rugs Dry Faster And Prevent Mold And Mildew. Part Of The Patio Collection.